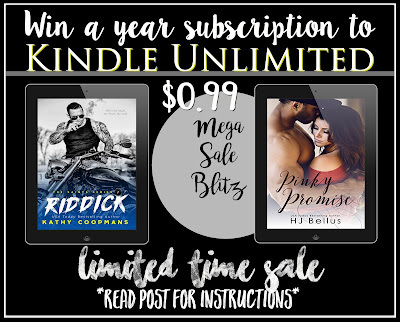 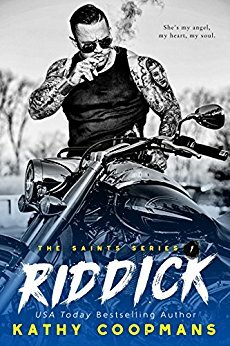 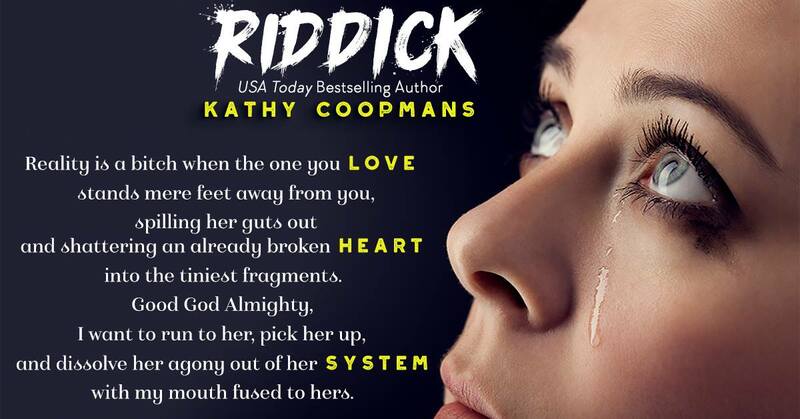 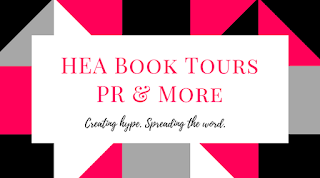 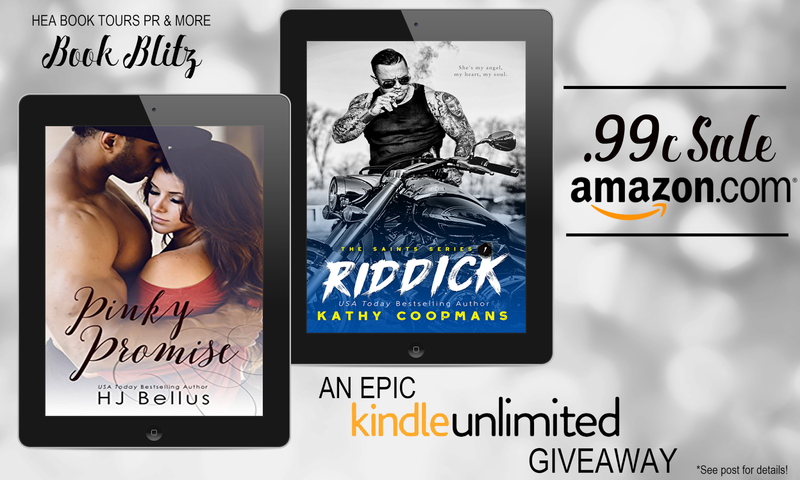 Pinky Promise by HJ Bellus and Riddick by Kathy Coopmans are .99c for a very limited time! YEAR SUBSCRIPTION of KINDLE UNLIMITED! 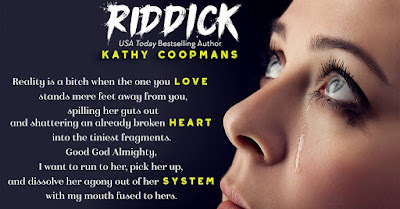 Follow the rules on either of Kathy or HJ’s group’s PINNED POST.